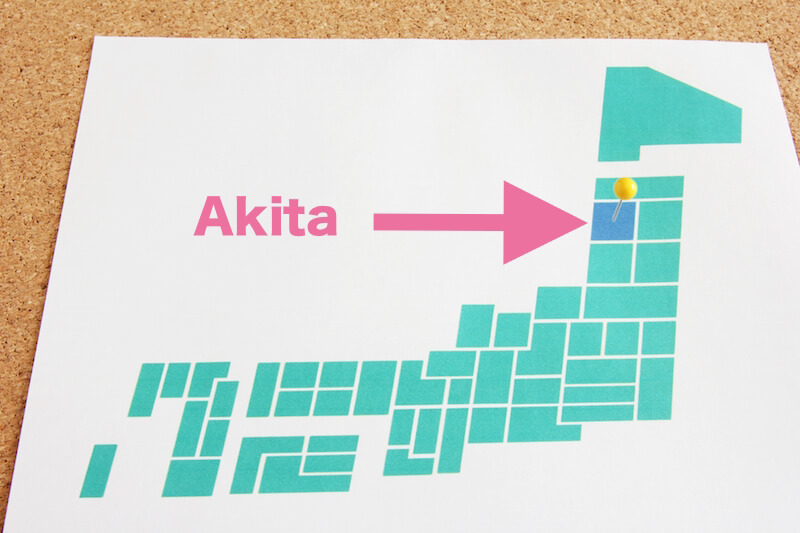 Akita prefecture is well known for having the highest number of beautiful women? Akita is believed to have the highest number of beautiful women. 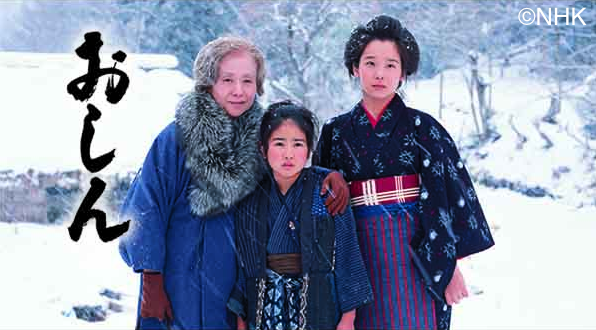 Many Akita women are said to have fairer skin which is considered more attractive in Japan than women in other areas of Japan. Probably most of the people who are not from Akita feel unfair, but we can get in to deep why women from Akita are said to be beautiful. Akita prefecture is near from Korea and Siberia island, so they have a reputation about people in Akita might be mixed. Moreover, they had a war between Ibaraki prefecture and Akita prefecture and Akita lost them. Akita gave a revenge on Ibaraki to drag all the beautiful women from Ibaraki is also one of the reputation we have in histories. This is attributed to the climate of Akita which receives fewer daylight hours, resulting in less exposure to UV rays. In addition, Akita is an area which is very cold and snowy in winter so most people stay at home having less exposure to sunlight. Akita has a lot of small Onsen mostly anywhere you go and they go to onsen very often and they like to eat fermented food. These 3 points are the reason why women in Akita are said to be beautiful. When anyone asked you, “Are you from Akita?“, please take it as a compliment. They are literally saying, “You are beautiful”.